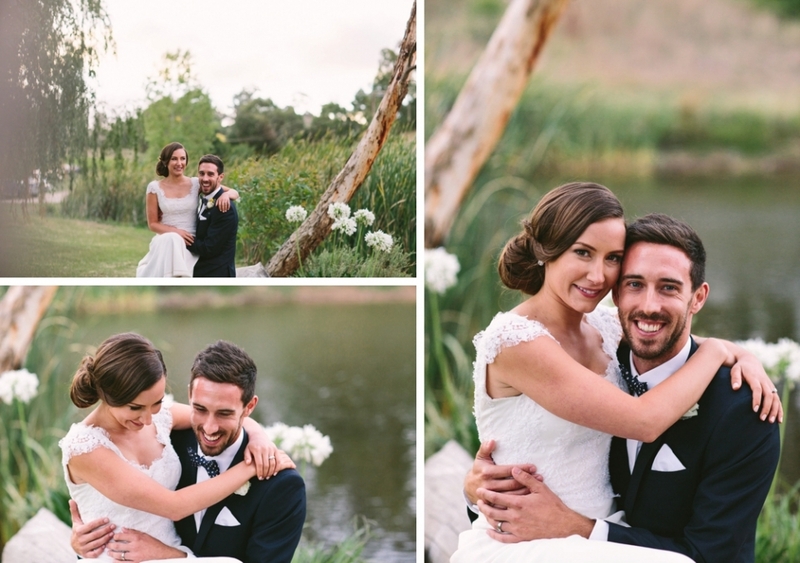 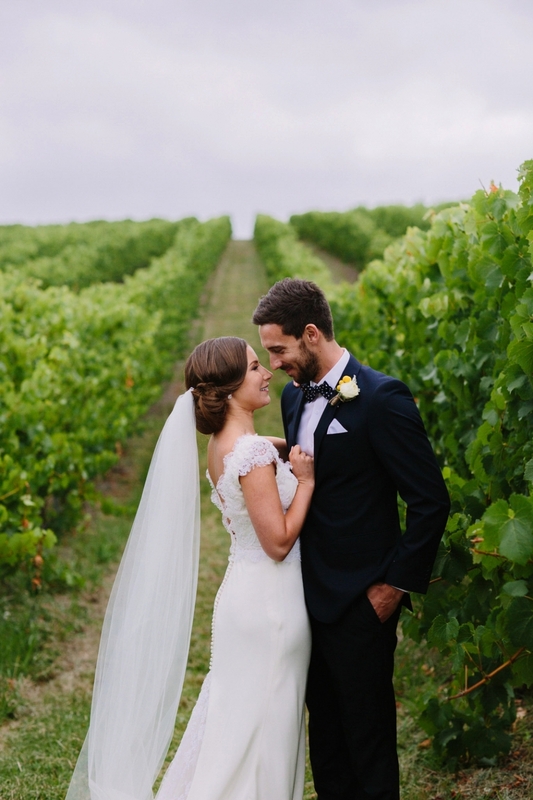 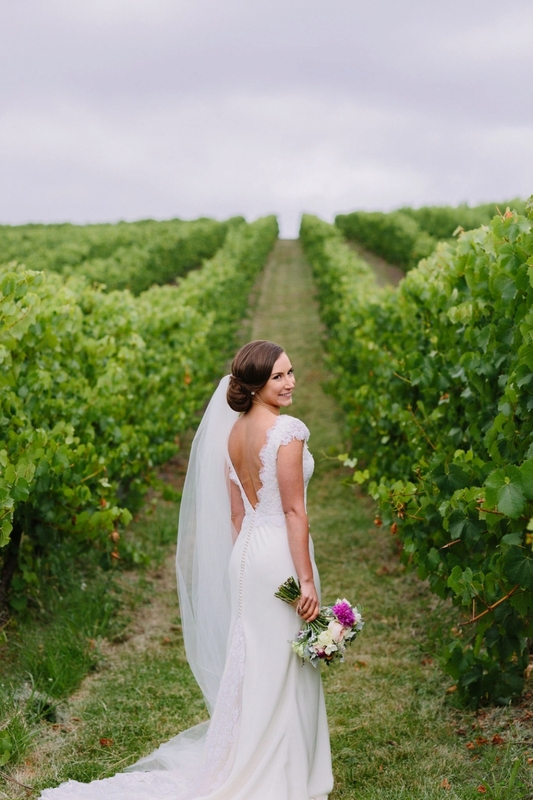 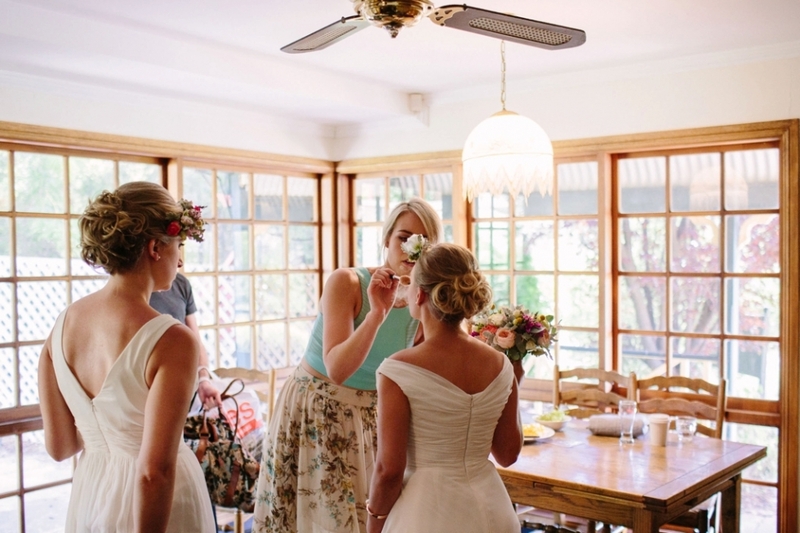 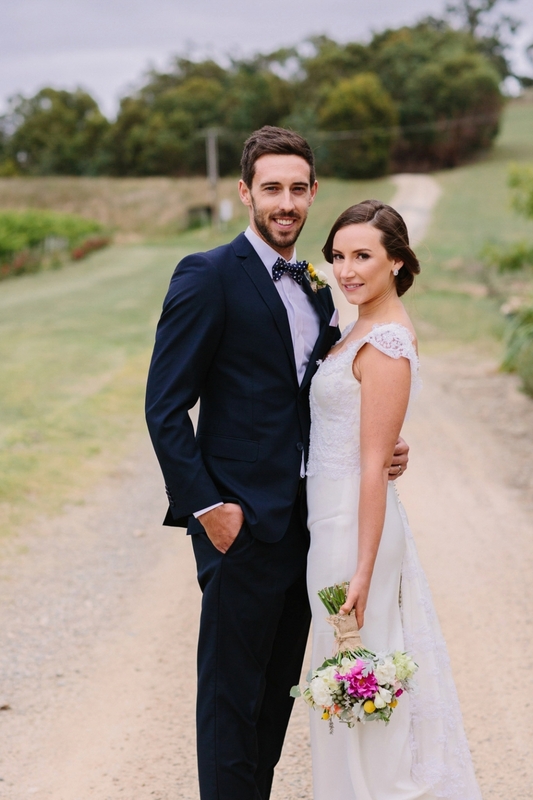 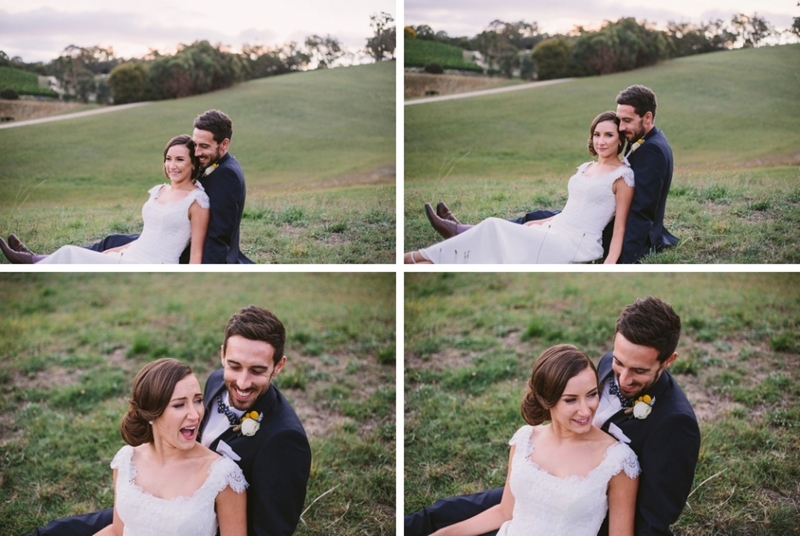 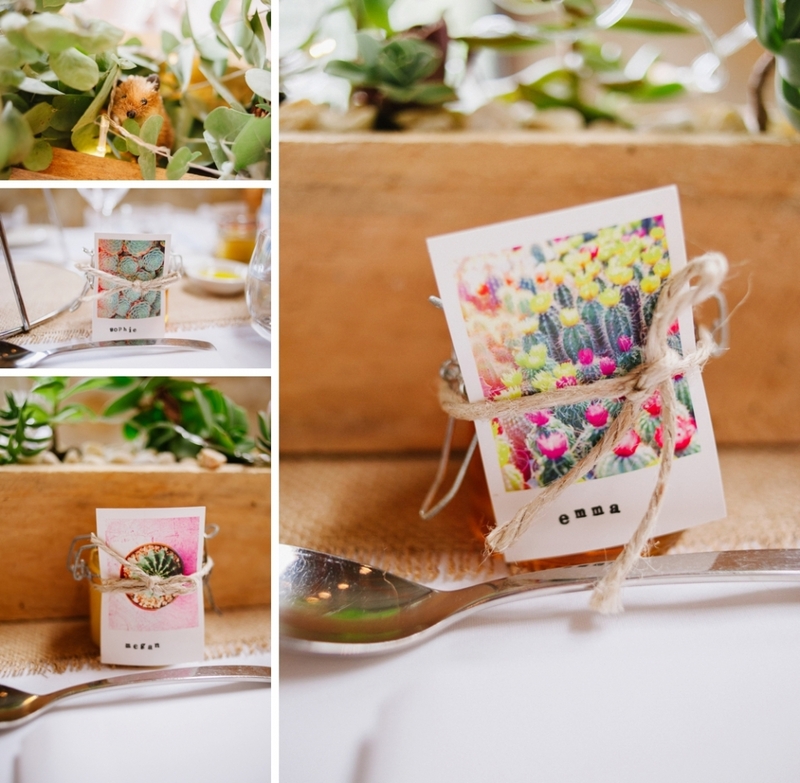 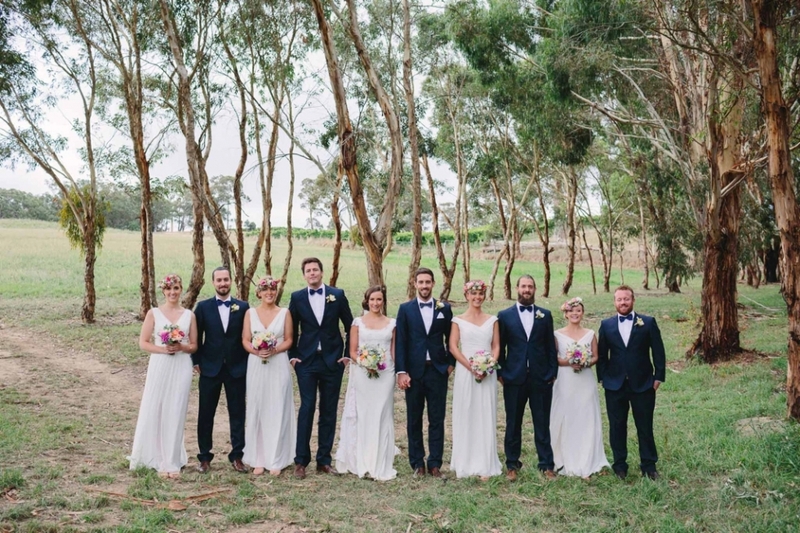 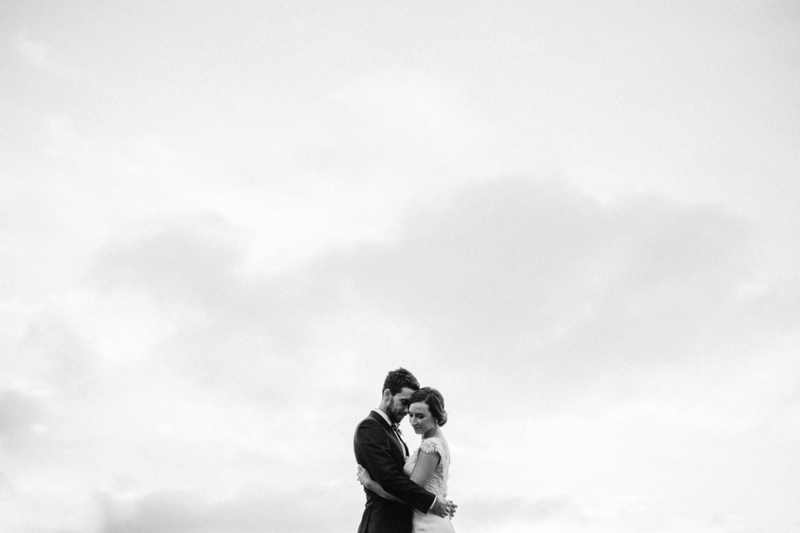 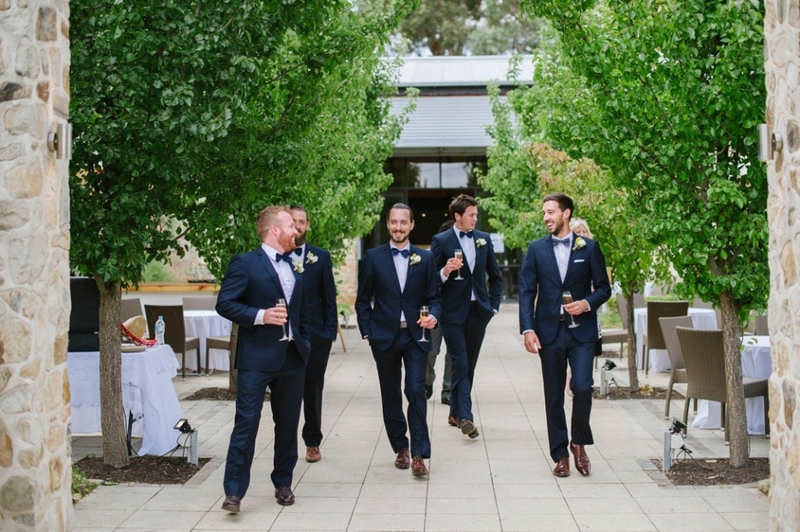 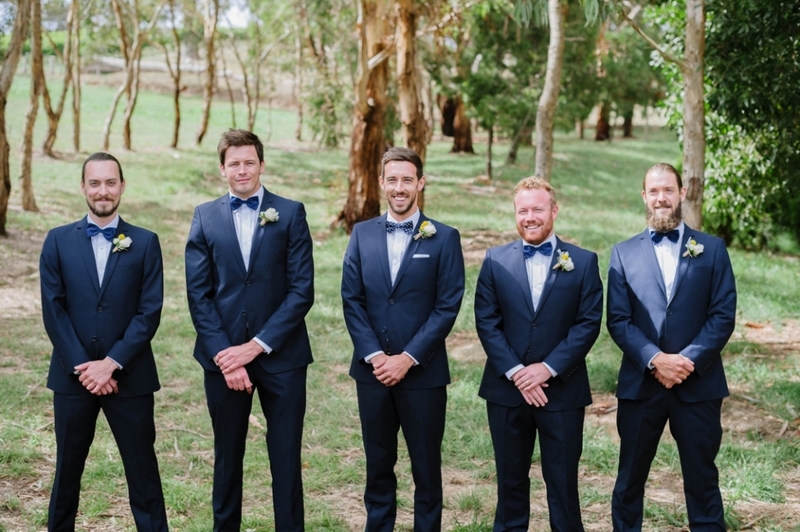 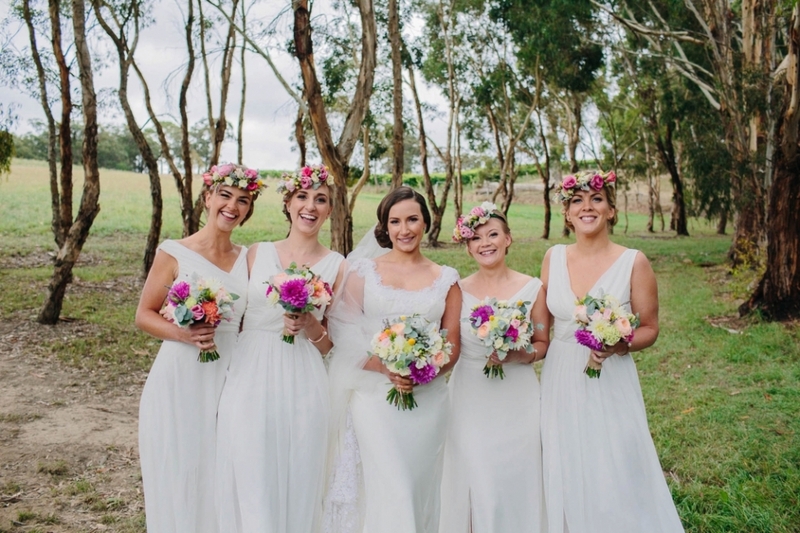 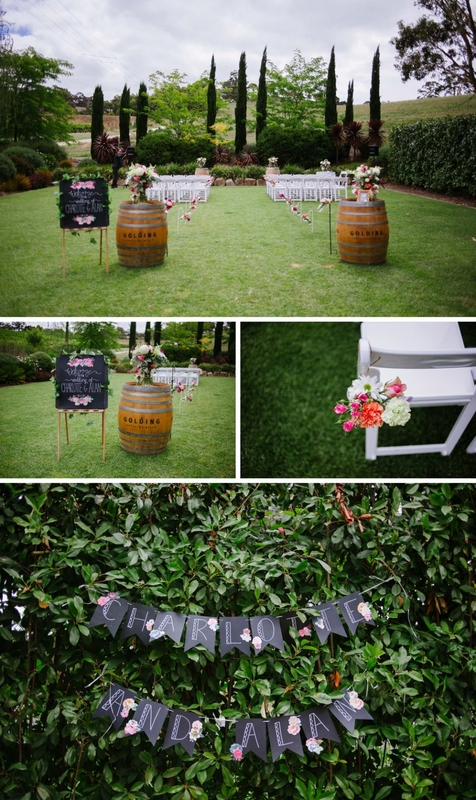 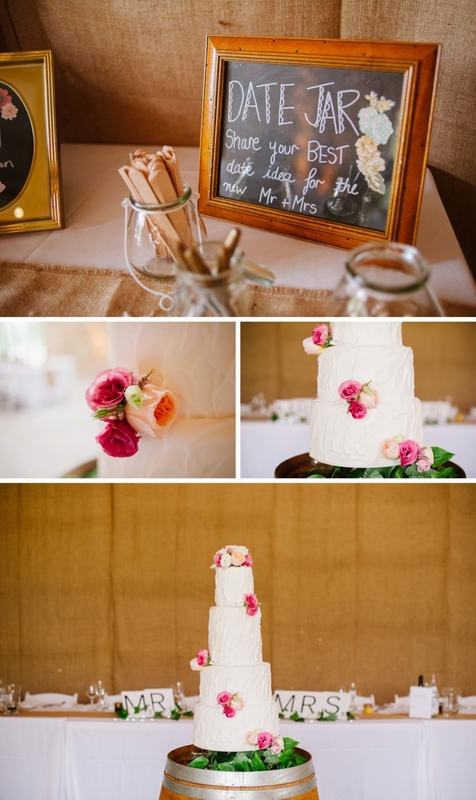 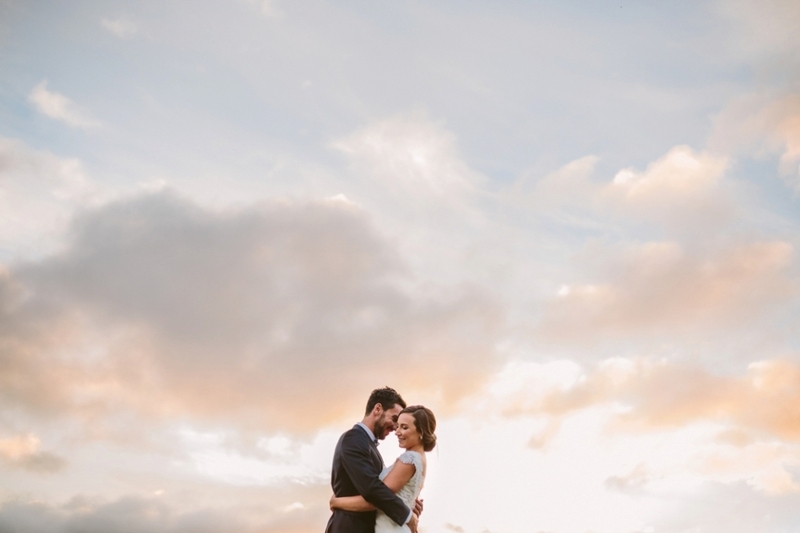 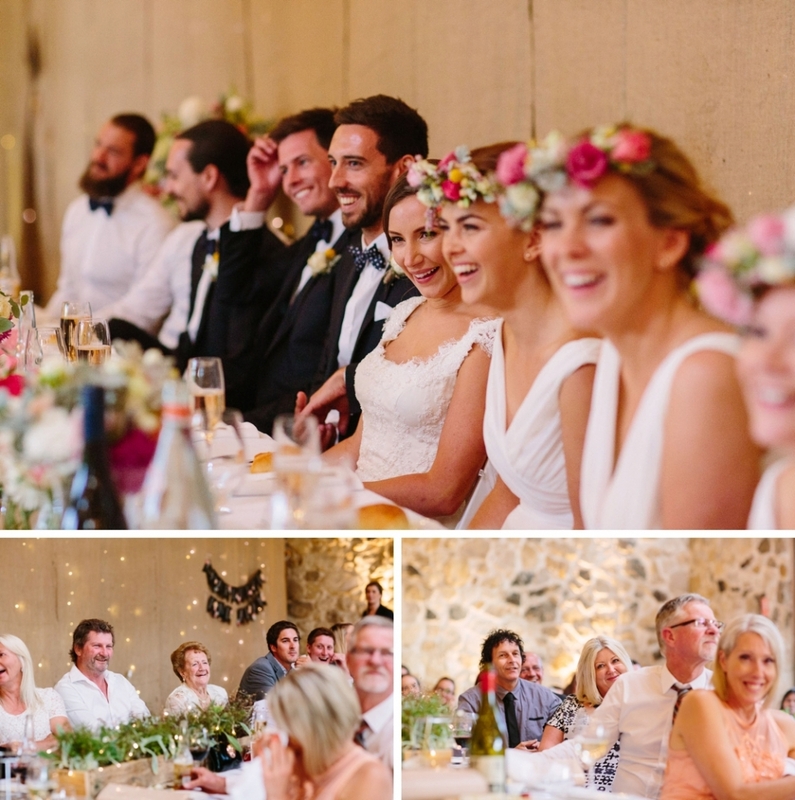 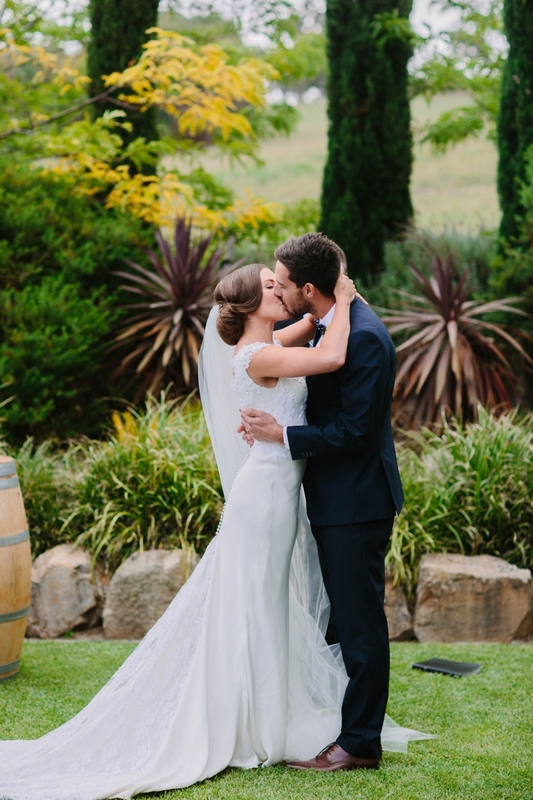 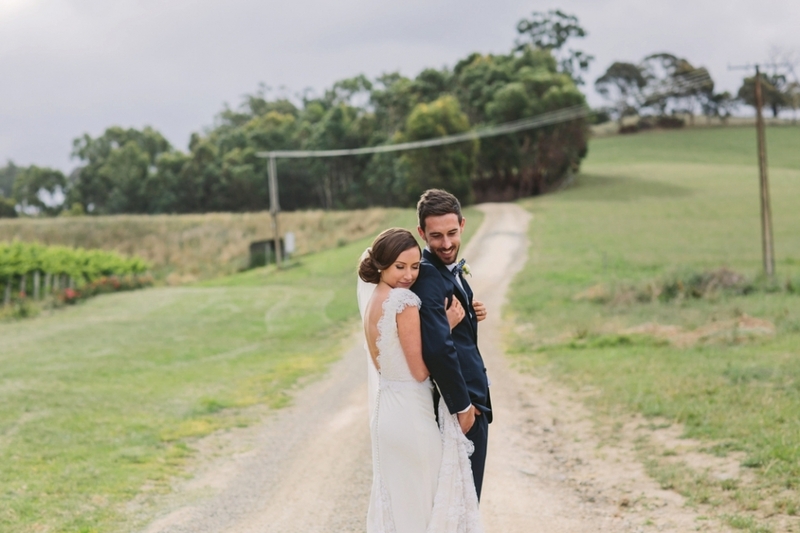 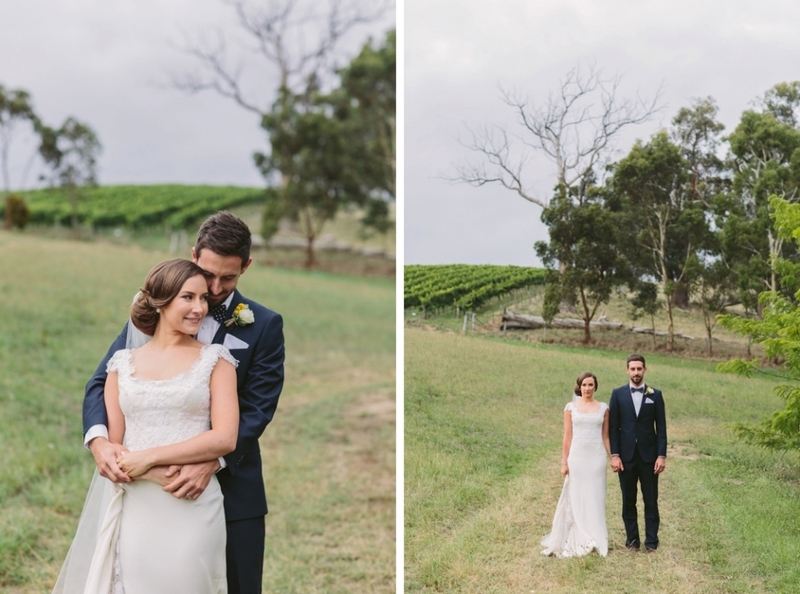 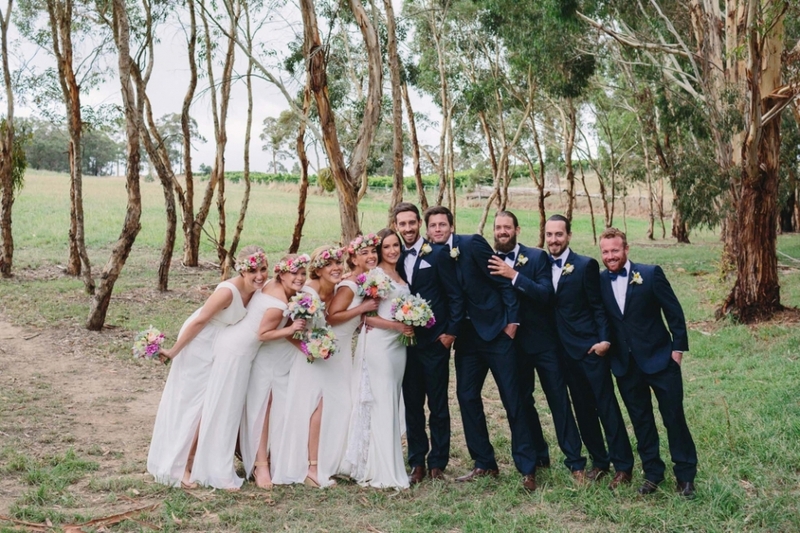 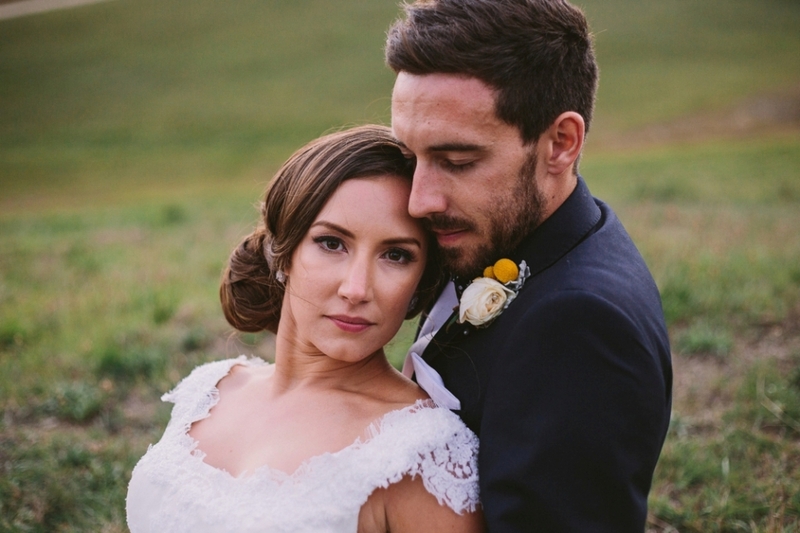 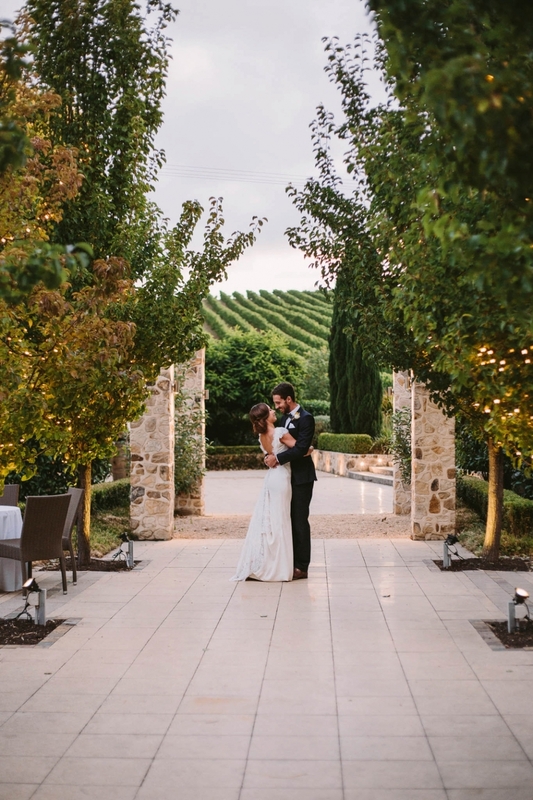 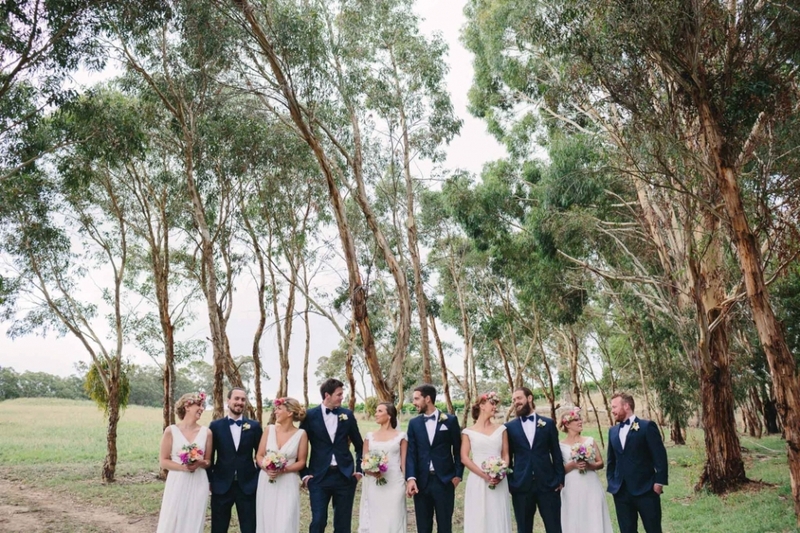 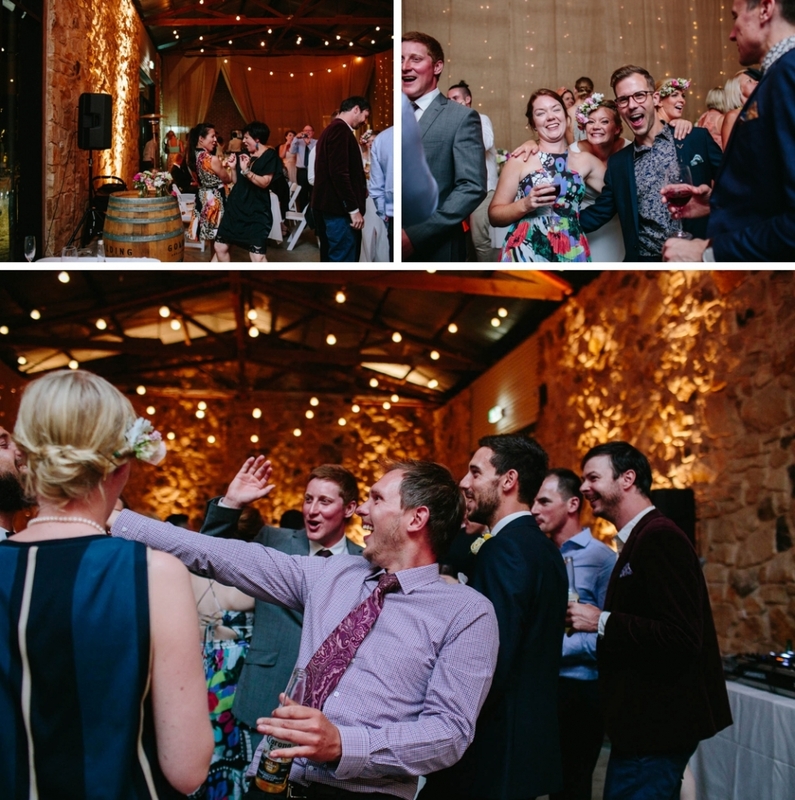 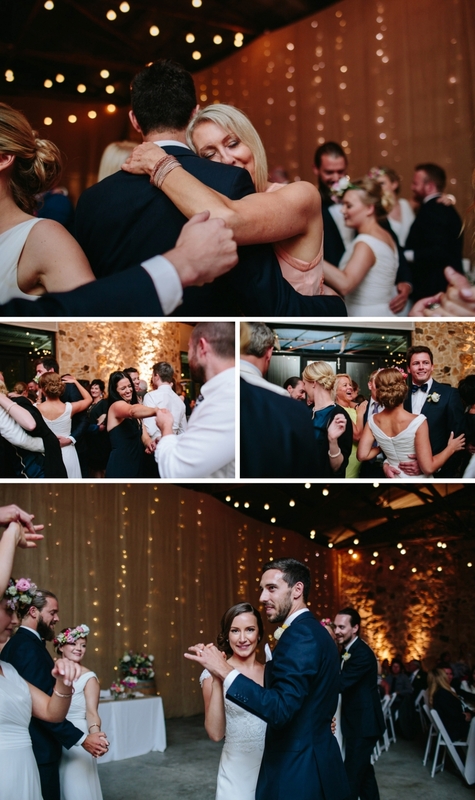 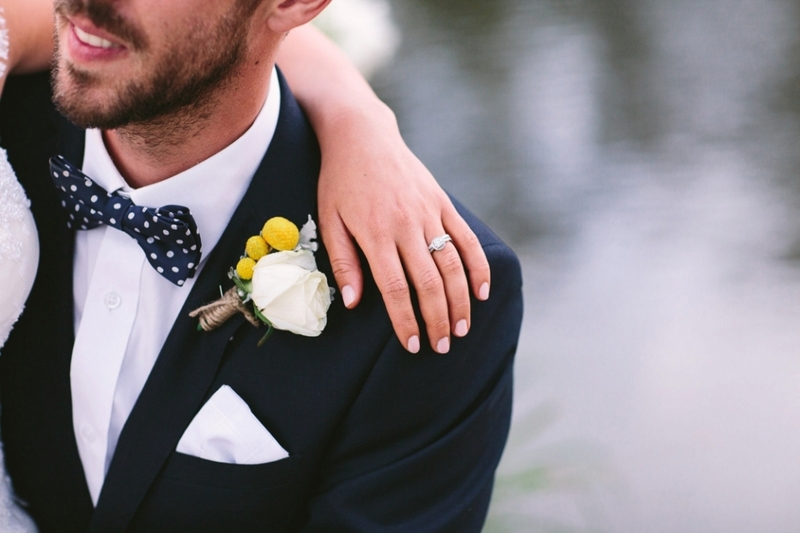 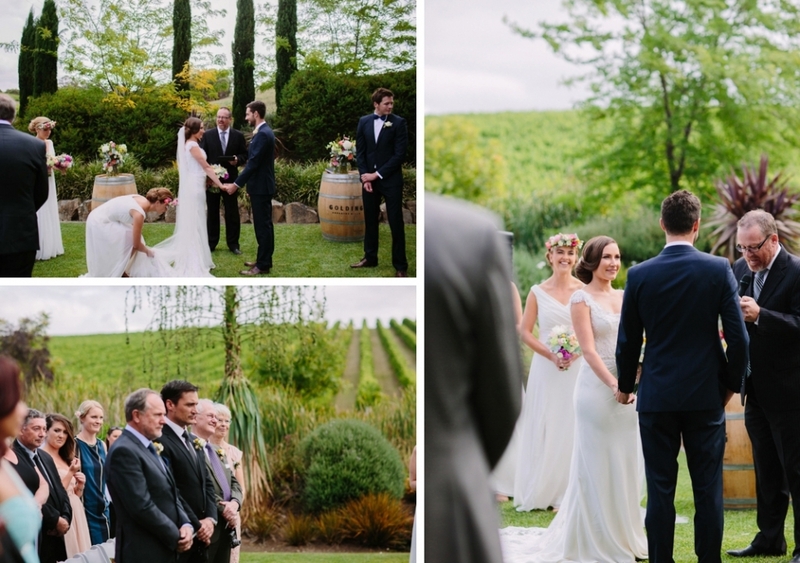 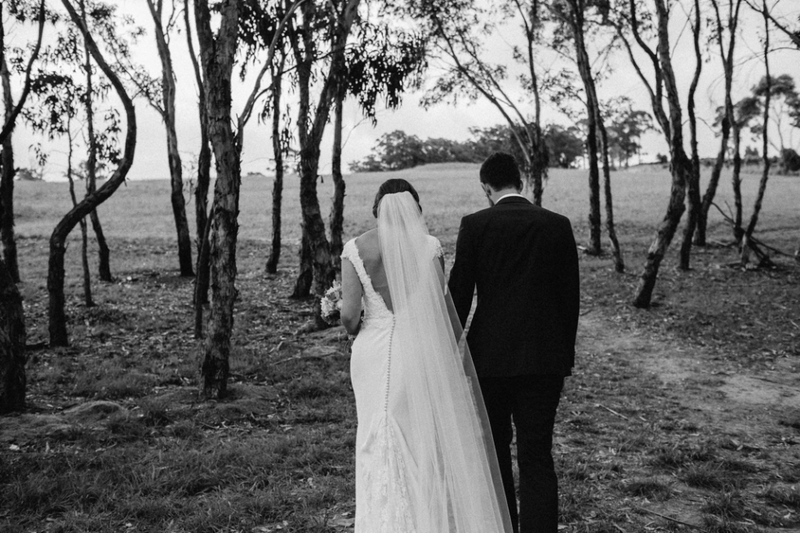 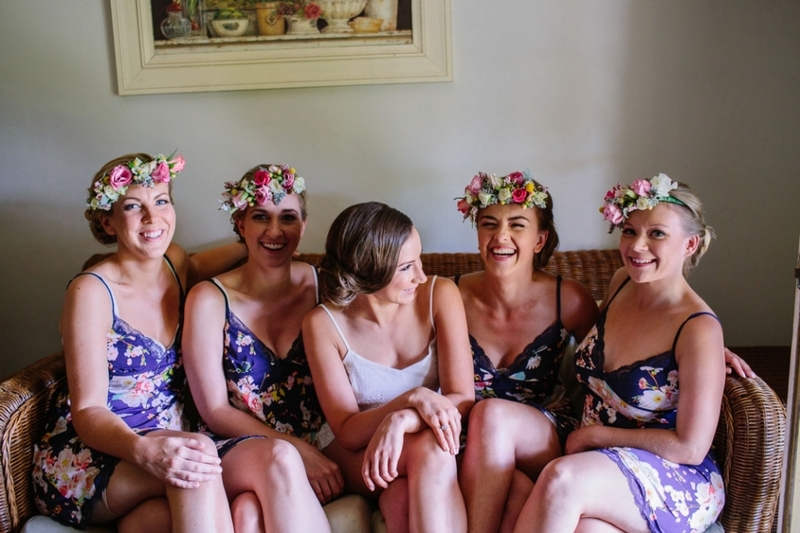 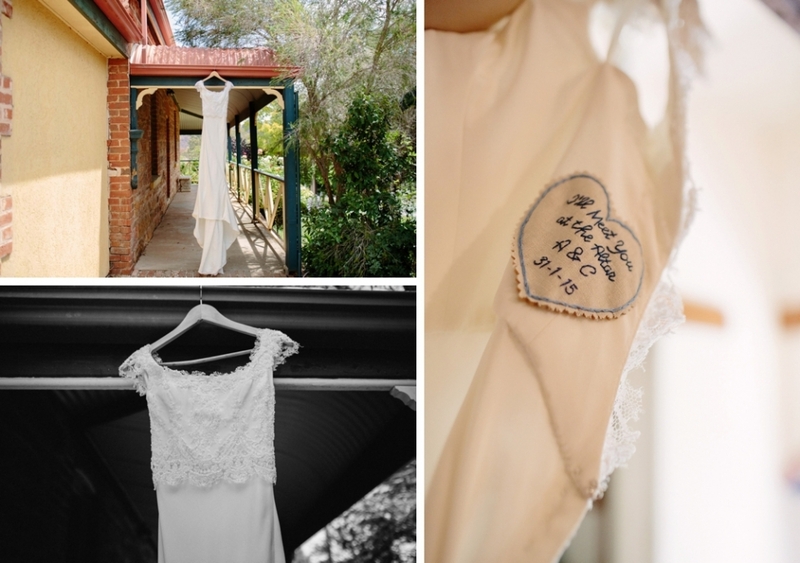 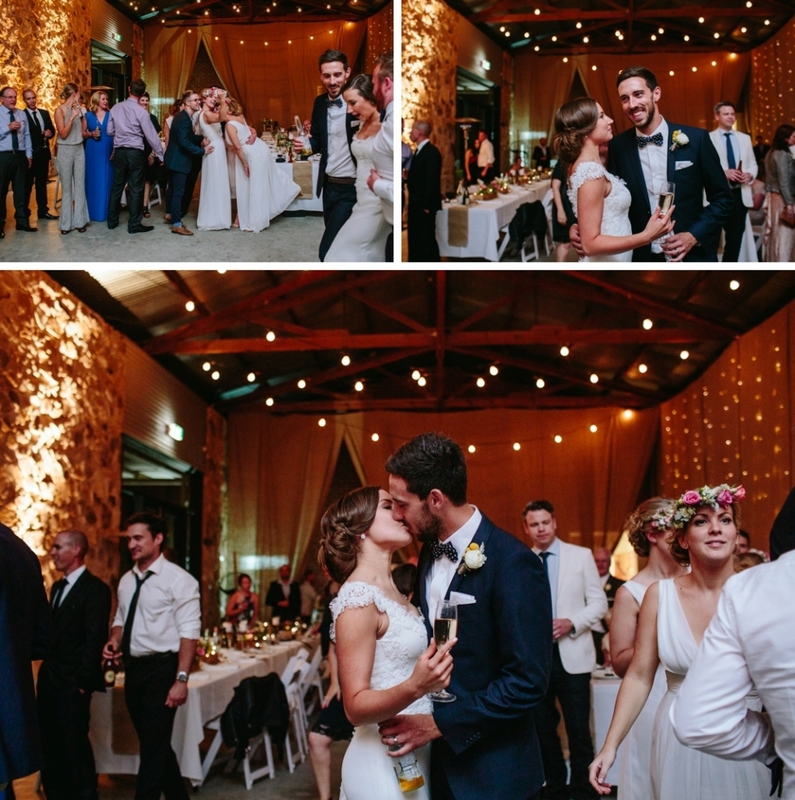 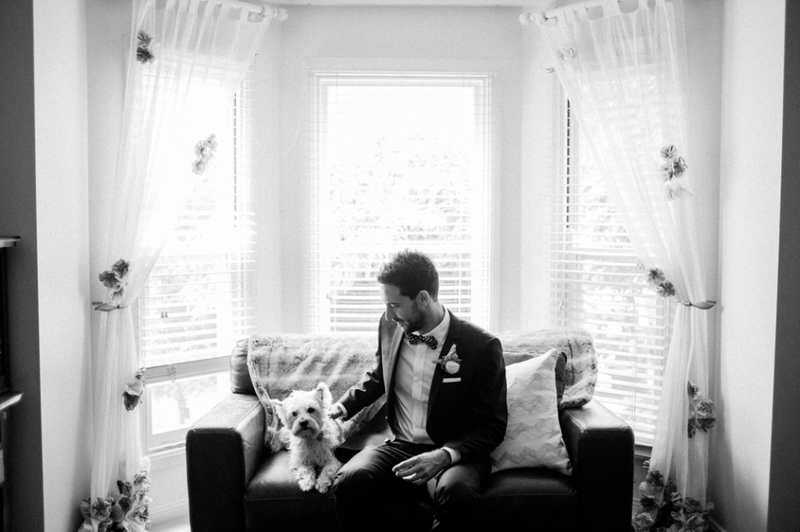 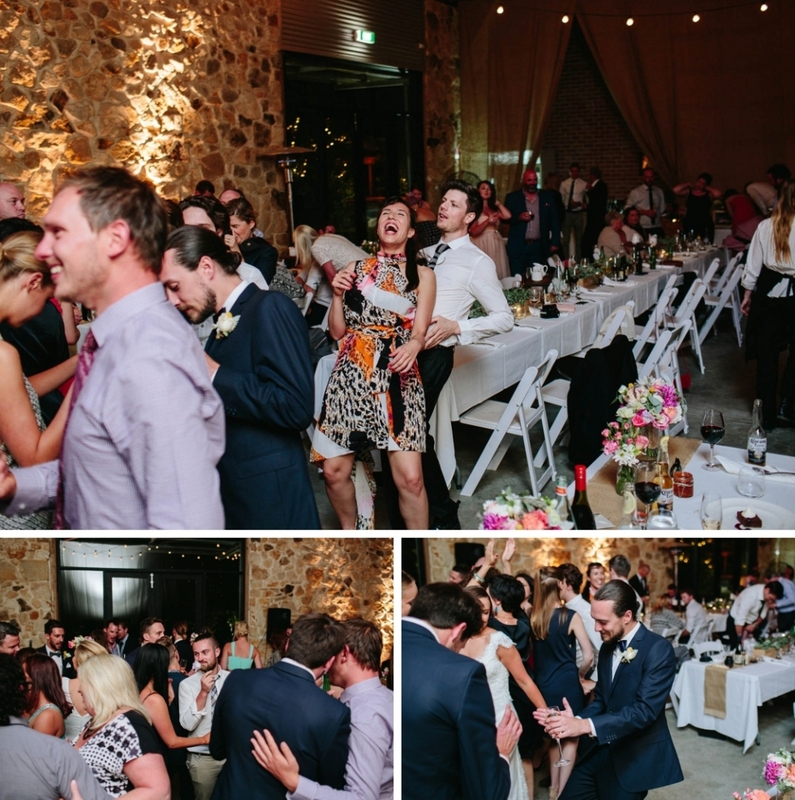 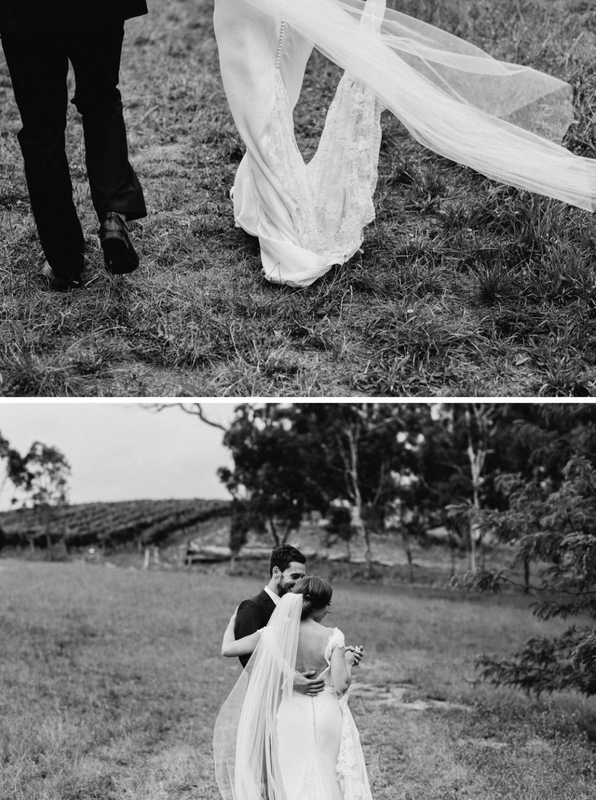 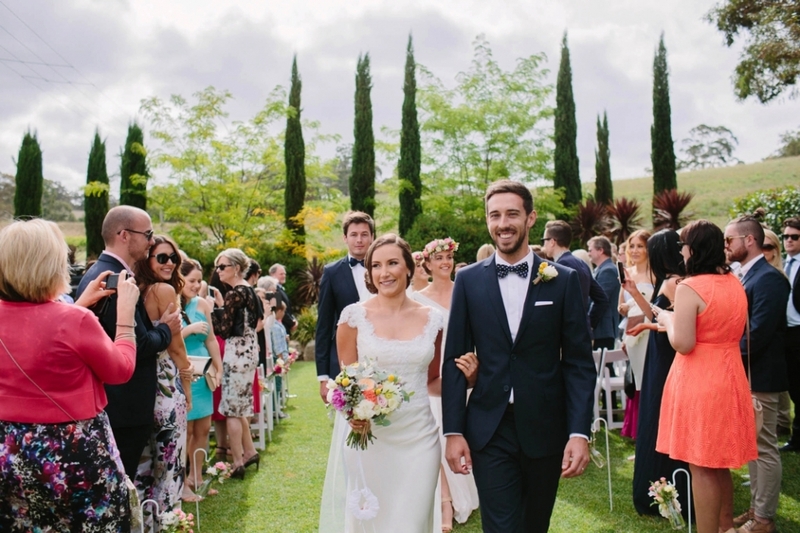 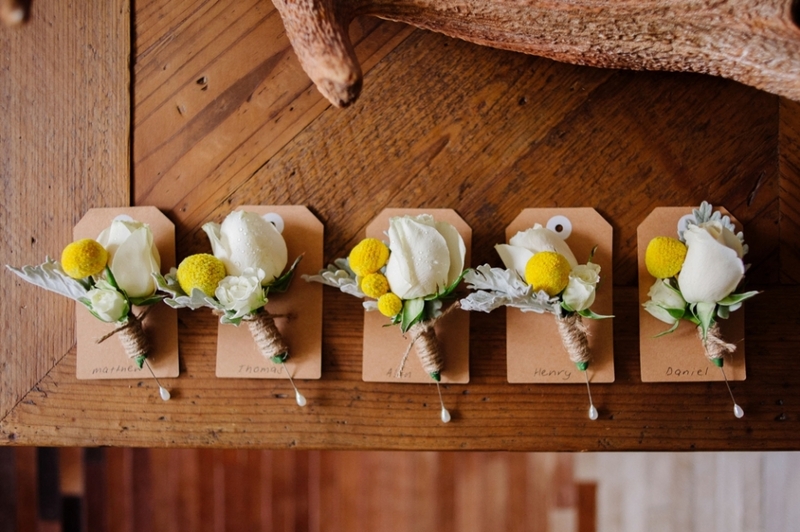 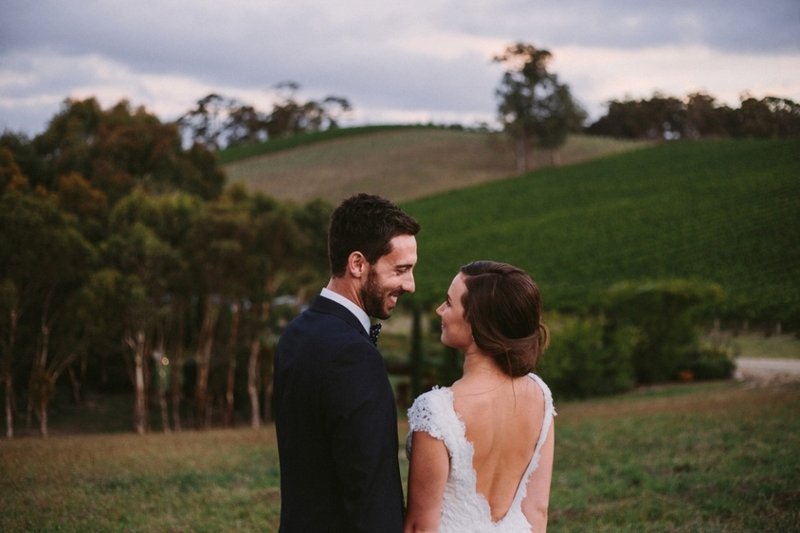 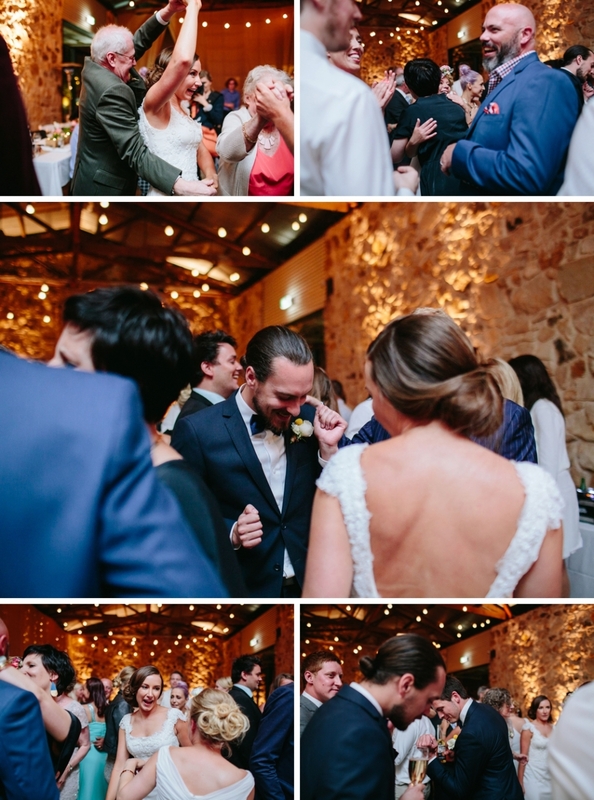 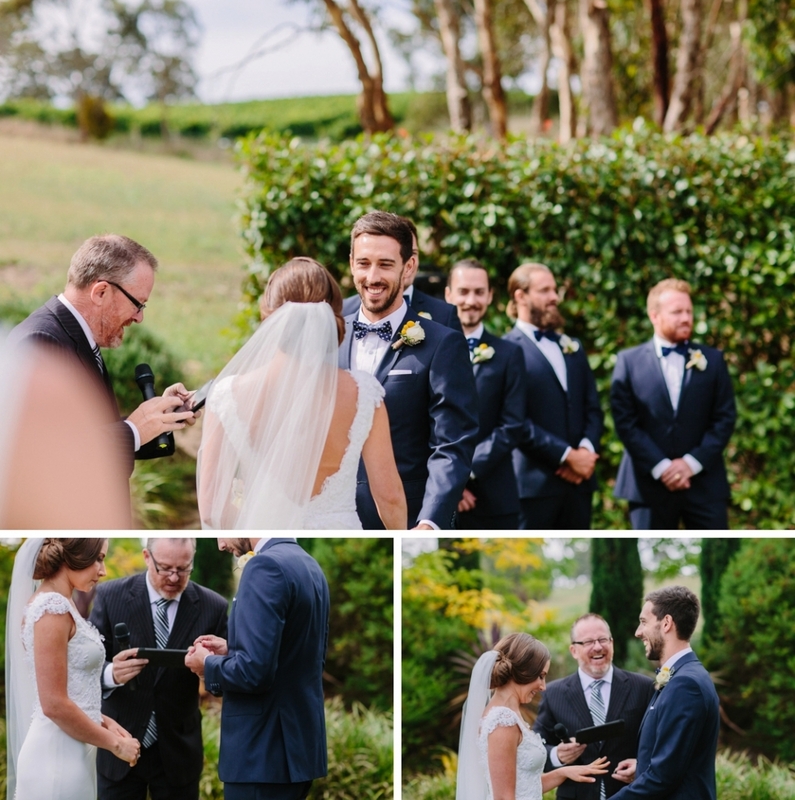 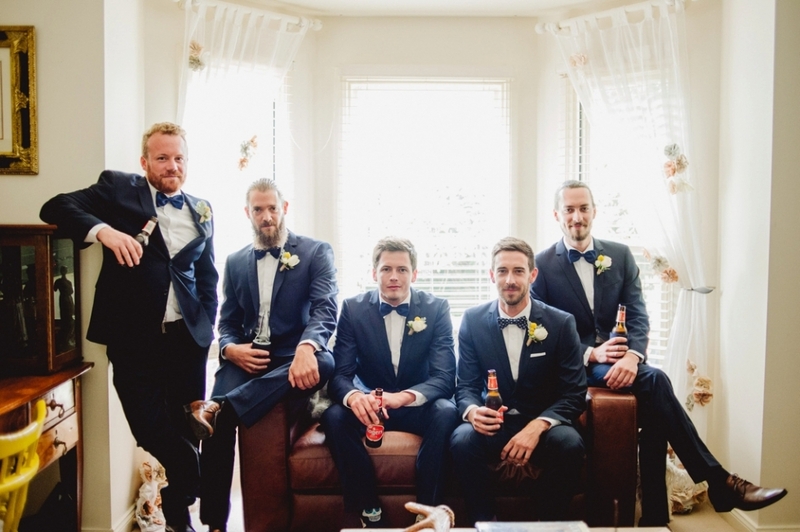 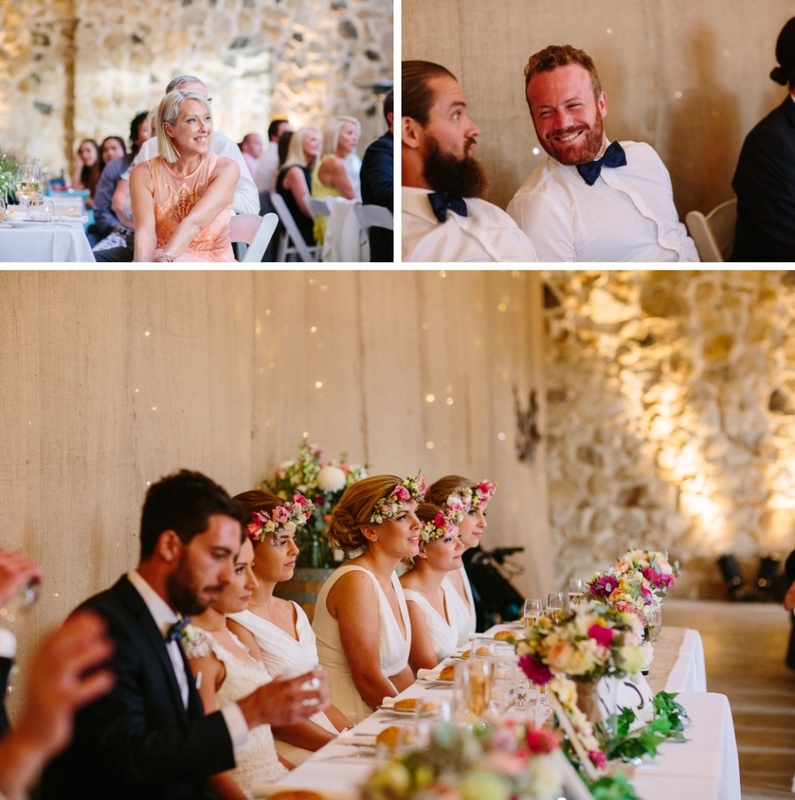 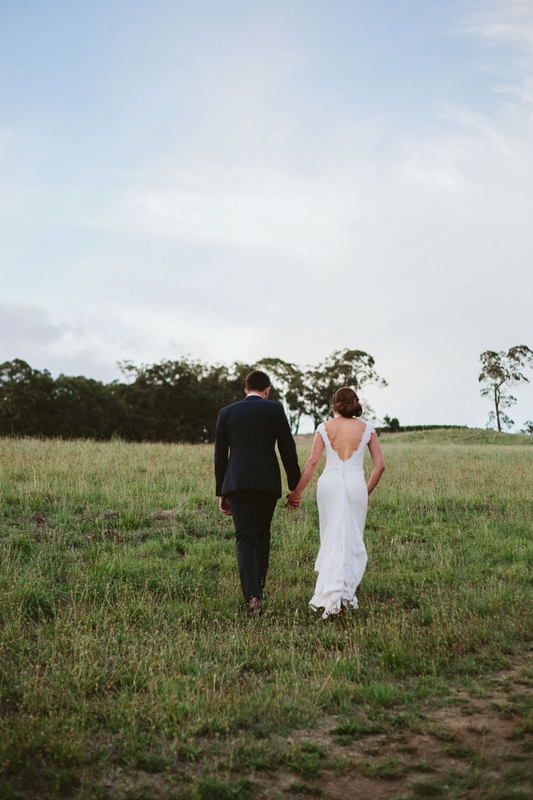 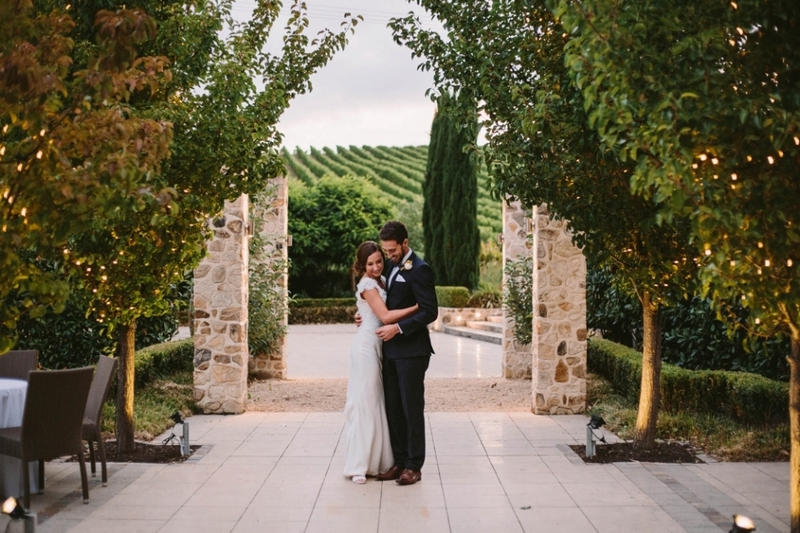 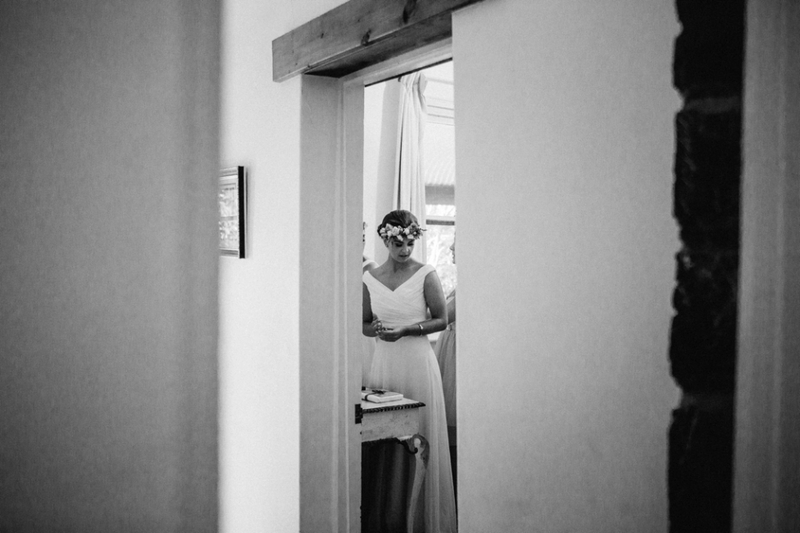 Adelaide-based wedding photographer who travels both interstate and internationally. 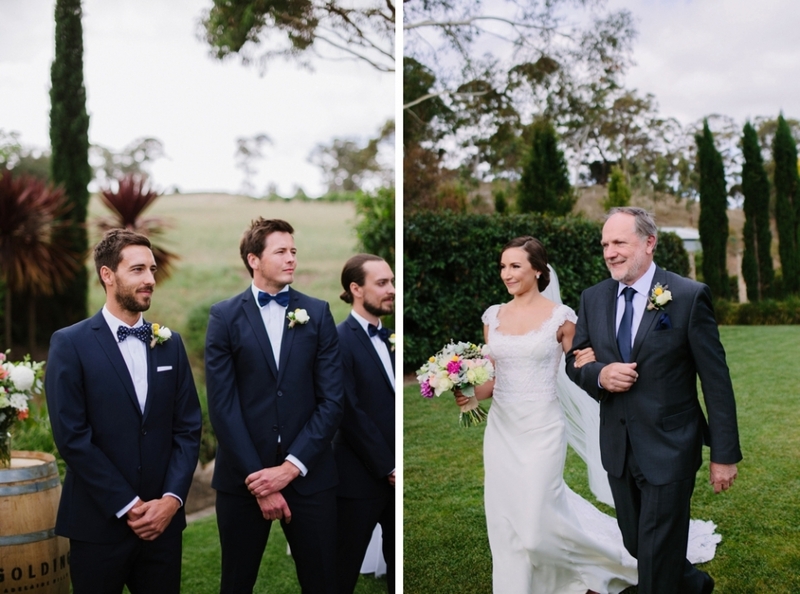 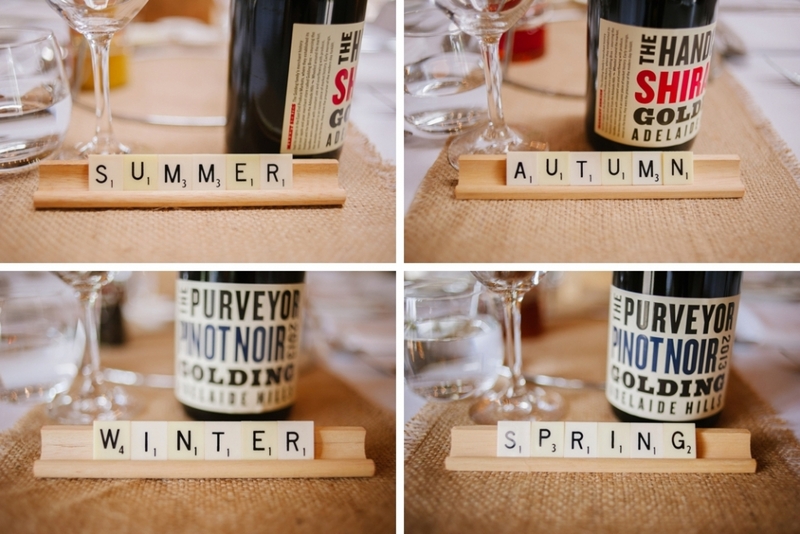 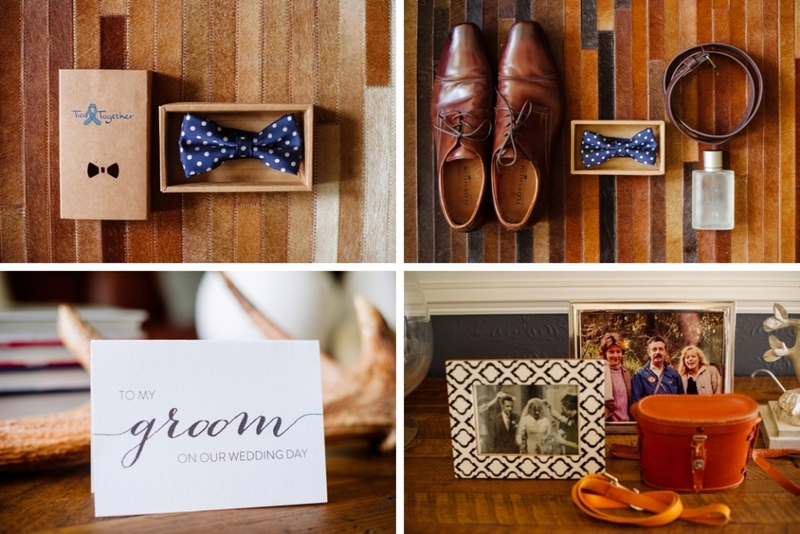 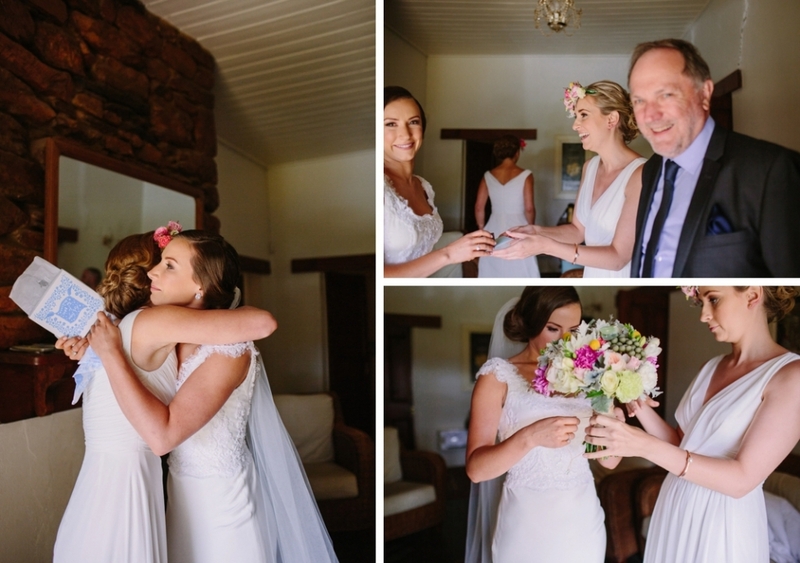 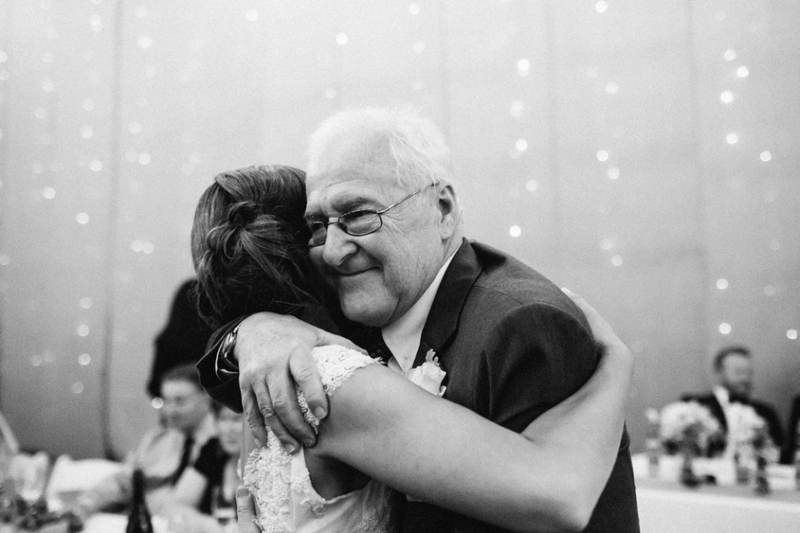 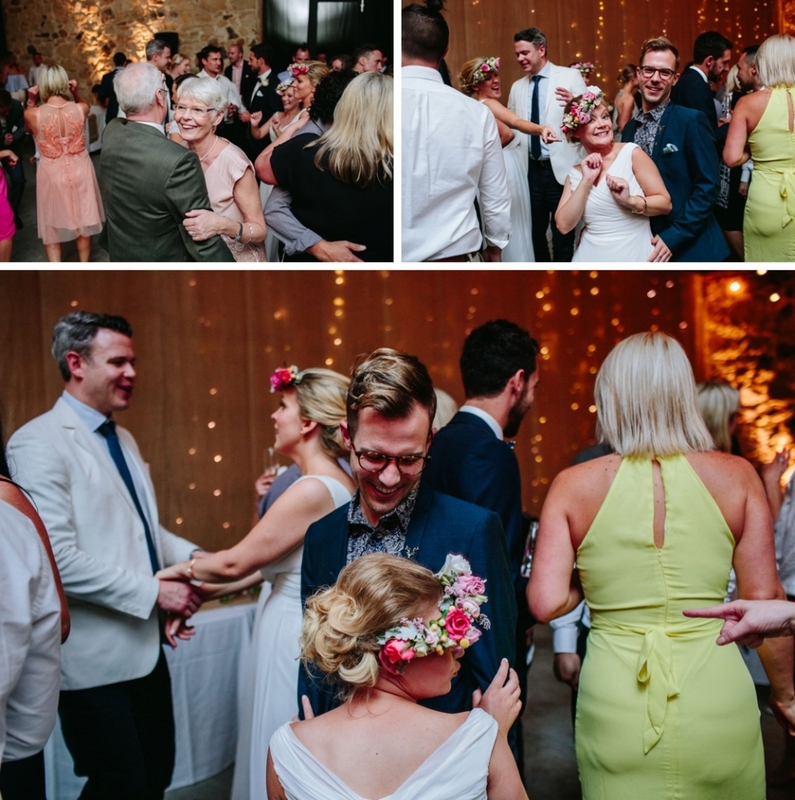 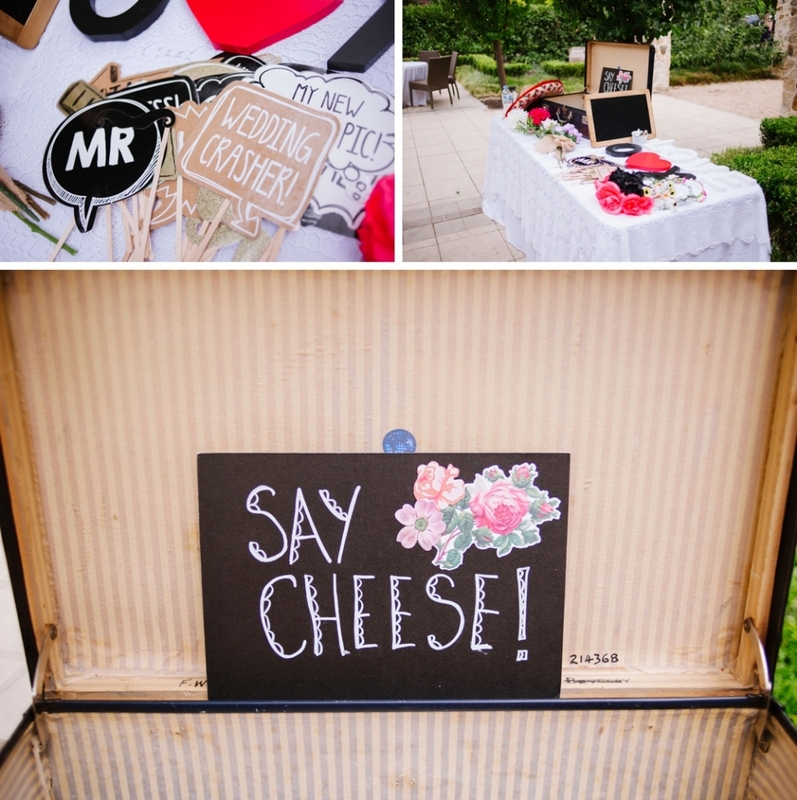 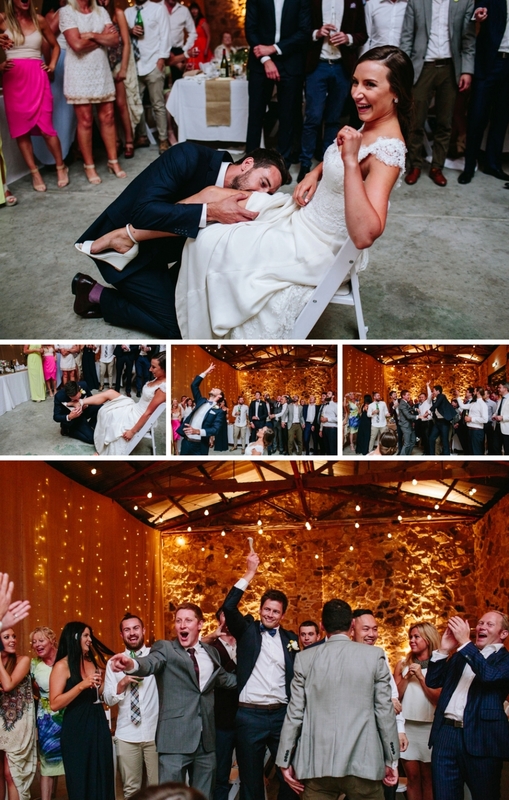 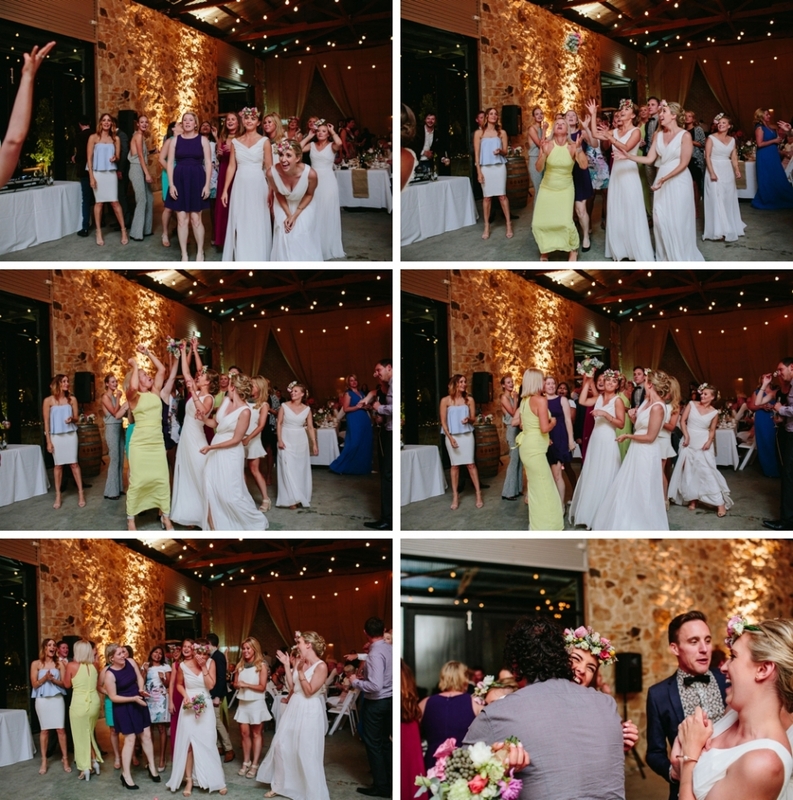 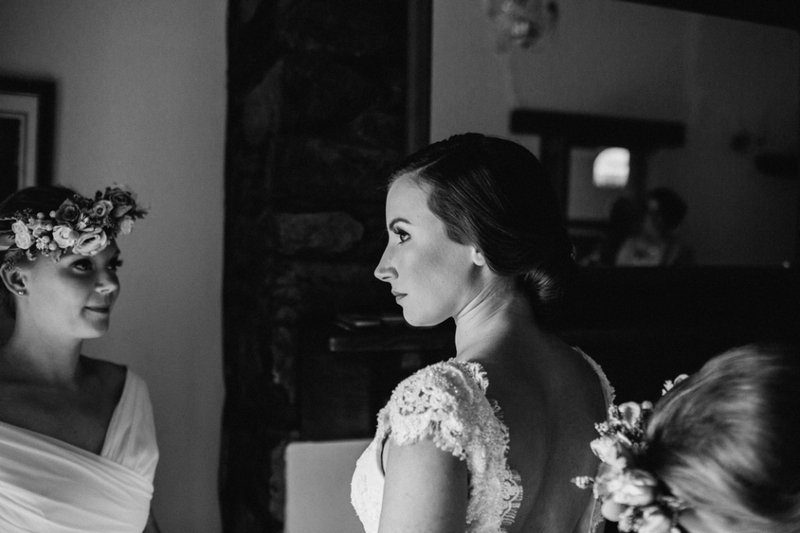 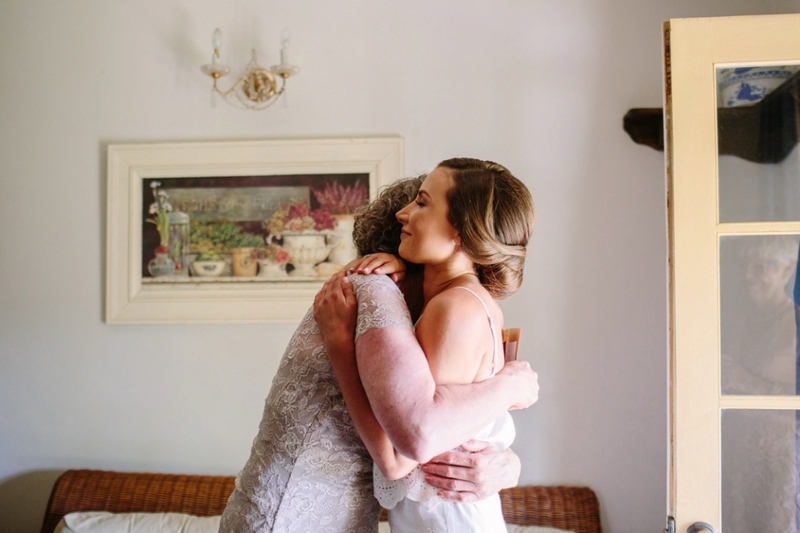 Honest, heartfelt storytelling of weddings, engagements and families. 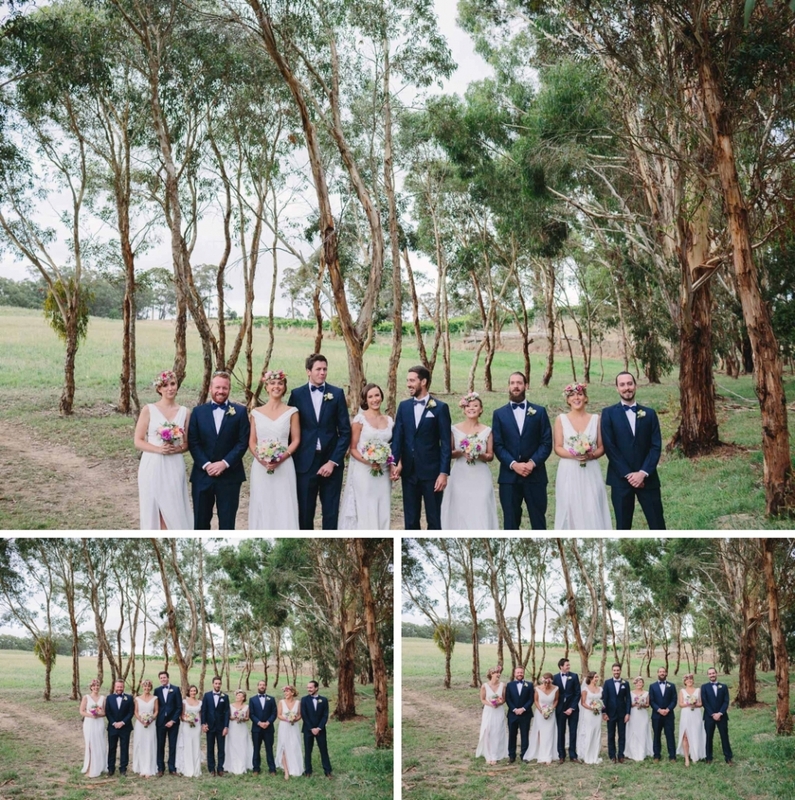 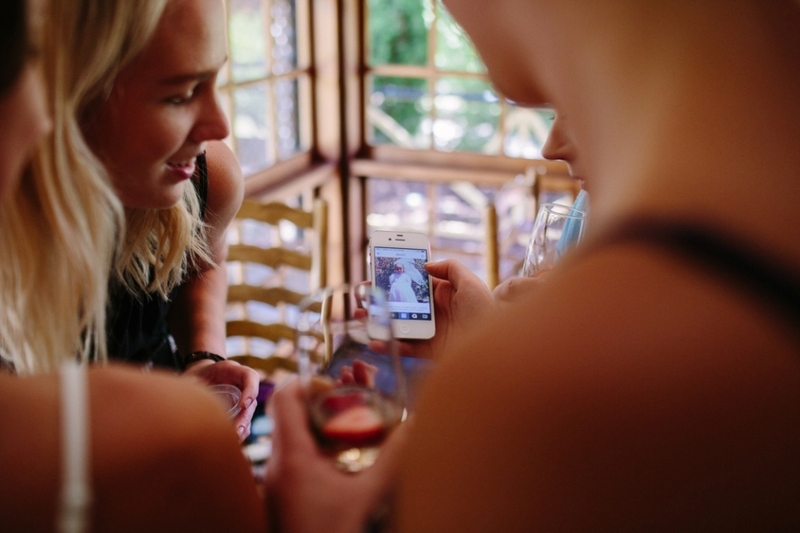 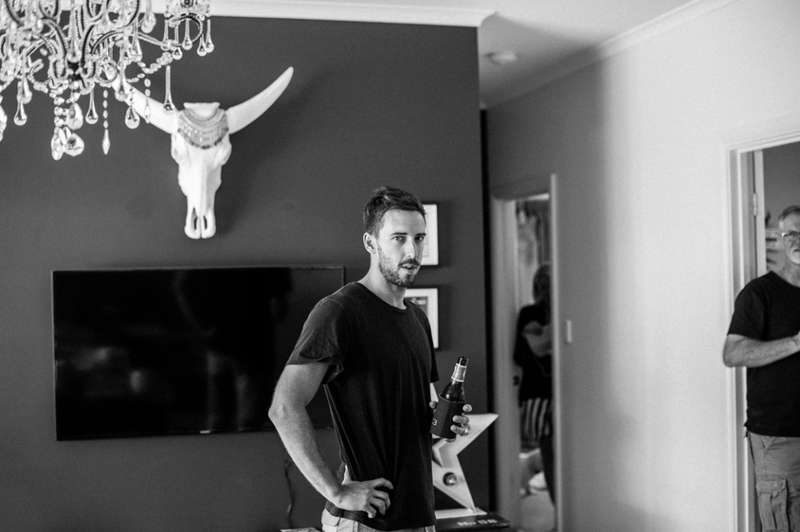 Adelaide-based photographer who travels both interstate and internationally.